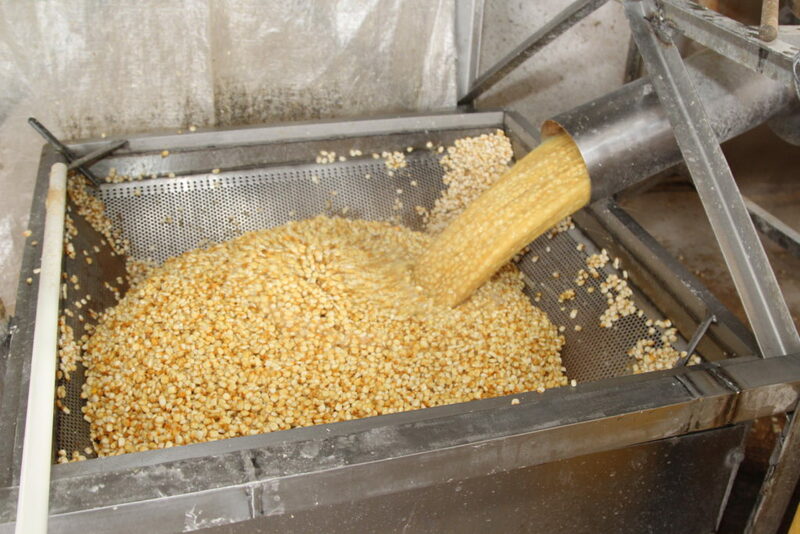 MEXICO CITY — Every weekday, Antonio Godinez Vera turns imported American corn into feed for Mexican livestock. 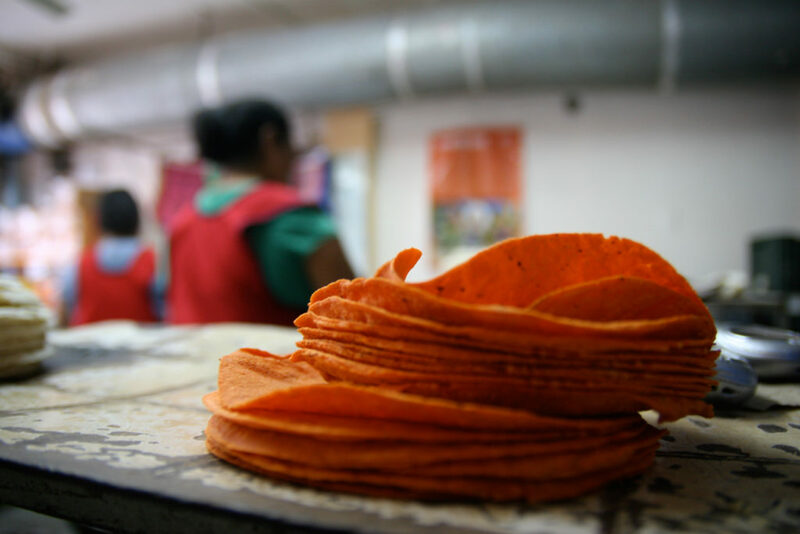 Some of that U.S. corn is also used to make tortillas, a staple of the Mexican diet. Corn is also a symbol of Mexico itself. Corn was born in Mexico 9,000 years ago. There’s even an expression here, “Sin maíz no hay pais,” meaning ‘without corn there’s no country.’ Legislation has been proposed in Mexico City to boycott U.S. corn in response to a suite of economic threats against Mexico voiced by President Donald Trump. 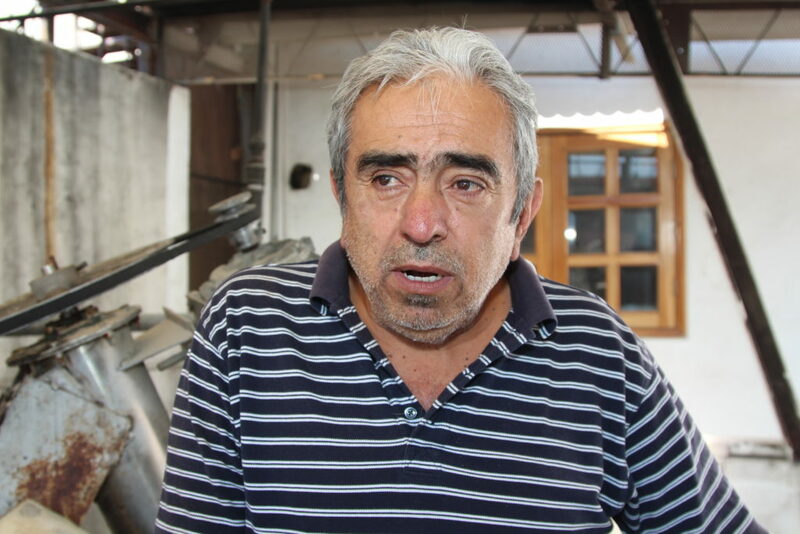 “A boycott could certainly hurt us,” Godinez told me in Spanish as the din of his corn mill echoed through a complex of machines and metal kernel grinders. Trucks laden with imported American corn sat in his lot. A boycott would also hurt U.S. corn growers from the Dakotas to the Midwest to Arizona, California and Texas. Mexico’s deputy economy minister Juan Carlos Baker told the Financial Times that negotiations are underway with Argentina and Brazil to offer them duty-free access to the Mexican market now enjoyed by U.S. growers under the terms of the North American Free Trade Agreement (Nafta). As a candidate, Trump called Nafta the “worst trade deal” ever signed in this country. Mexican Sen. Armando Rios Piter has proposed the boycott. “Corn is from Mexico, from my country. So right now it’s an important position in nationalistic way but also in terms of trade,” he said at the door of the Senate chamber. Rios Piter said Brazilian corn is cheaper, though critics say he hasn’t factored in the cost of moving corn from South America rather than the U.S. He countered by saying the legislation under consideration isn’t strictly about cost but about Mexico asserting itself in its relationship with Washington. “When you have such a bully in Washington, me as a Mexican senator, as a Mexican citizen, I need to say this very loud and clear. Mexico is a serious player. Mexico has been a friend but it can stop collaborating and take those kinds of decisions,” he told me. Luis Ribera studies the economics of agriculture at Texas A&M University. “We send $2.6 billion (annually) worth of corn to Mexico,” said Ribera, adding that U.S. corn growers he speaks with are similarly concerned. The idea of retaliating against the U.S. appears, at least anecdotally, to be popular on the street in Mexico. But it is unclear if Sen. Rios Piter, now an independent politician having renounced his membership in the leftist PRD (Partido Revolucionario Democrático) will generate enough support for a boycott that could spark unrest. 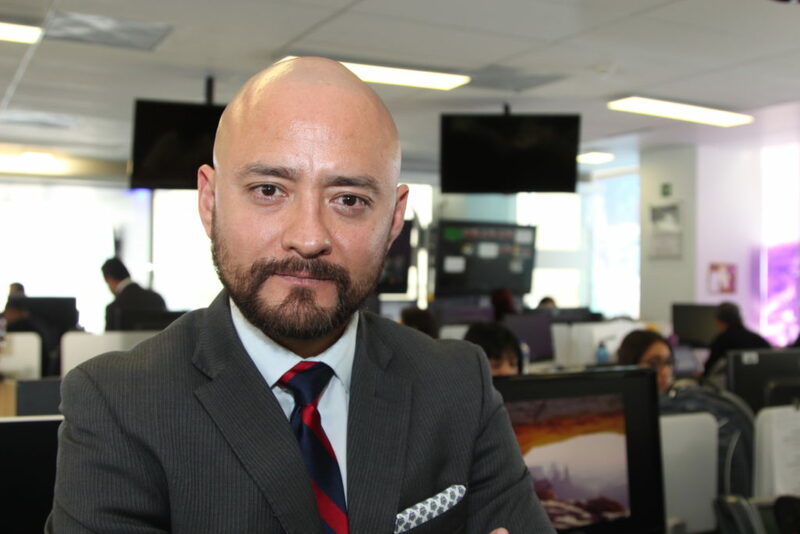 “We’re going to have higher prices for one of our staple foods,” if a boycott materialized said Victor Hugo Michel, chief editor at El Financiero television here. 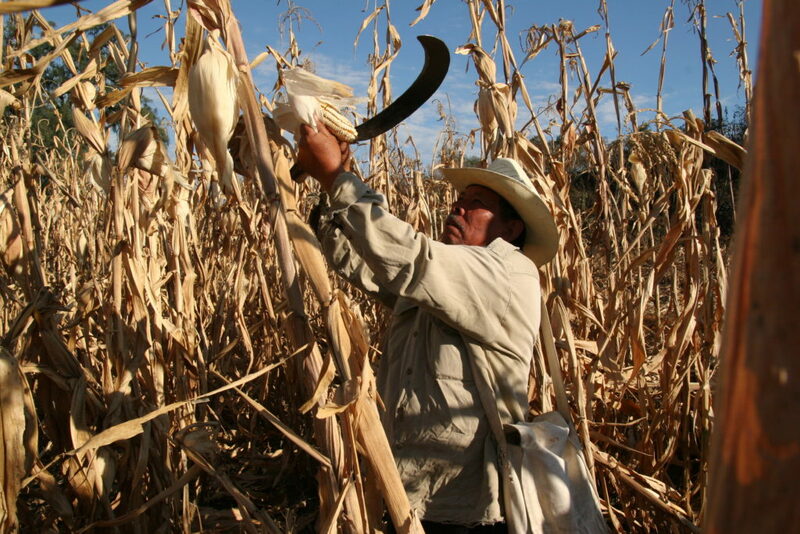 “Approximately 70 percent of Mexicans consume more than 90 kilograms (198 pounds) of corn a year. This means that if those Mexicans paid more for their tortillas, we could have social instability,” he explained. Mexico’s ruling PRI government (Partido Revolucionario Institucional) is heading into a federal election next year. It can’t afford that risk given its low standing in Mexican polls. So the threatened boycott is unlikely to become reality. But the threat itself is also unlikely to go away given the current state of Mexico-U.S. relations, especially given pending decisions by the Trump administration regarding the future of Nafta, plans to expand the border wall or the threat to impose a “border tax” of 20 per cent on Mexican exports to the United States. EDITOR’S NOTE: Fronteras Desk reporter Lorne Matalon is the 2016-2017 Energy Journalism Fellow at the University of Texas at Austin’s Energy Institute and KBH Center for Energy, Law and Business. He is researching Mexico’s energy reform and Mexico-U.S. relations. This entry was posted in Photography, Radio, Resources and tagged corn, corn farmer, Mexico, NAFTA, nafta corn, rios piter, texas a&m. Bookmark the permalink.